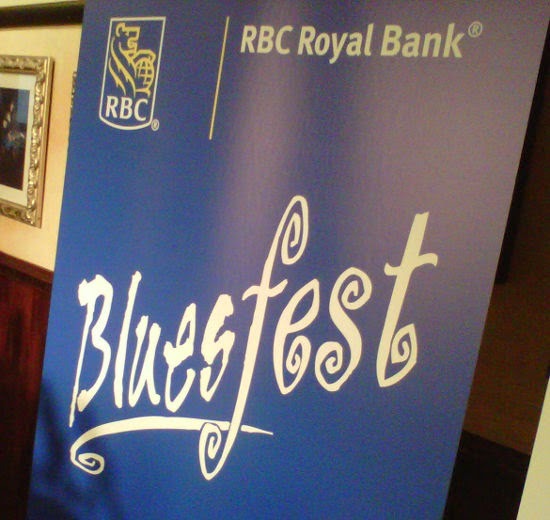 RBC Ottawa Bluesfest has announced the 2014 line-up! In my opinion one of their best yet! Tickets on sale Thursday at 10 am for Bluesfest Insiders and Saturday March 29th at 10 am for general sales. Initial price of $199 for the 10 days, then rise to $249. A 3-day pass will cost $99.